This week on the podcast, Melania is joined by the owner and co-founder of MKE Moms Blog, Sarah Kooiman. Sarah is a champion for the community of Milwaukee and has a unwavering passion for uniting mothers and families both online and offline. 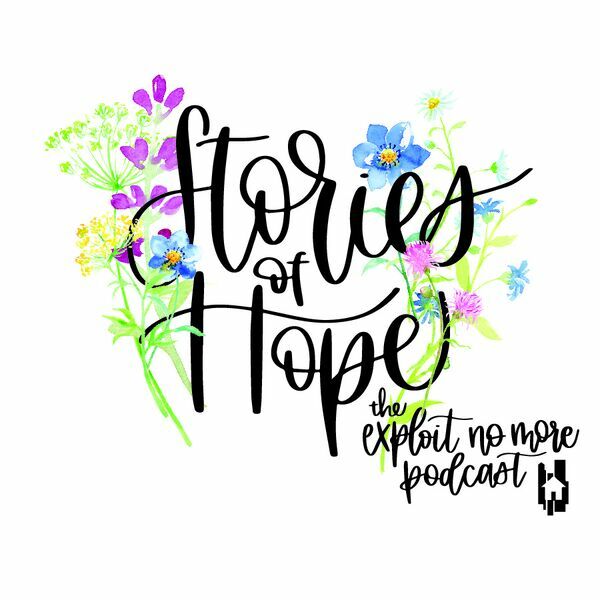 The two talk about motherhood, swap stories about their kids, and offer some insight on how intentional parenting can lead to human trafficking prevention. Visit MKE Moms Blog website and find them on Facebook, Instagram, and Twitter @mkemomsblog!